Be SLAM - Be Strong Like A Mother: A 12-week plan that will get you lean & strong in under 30 minutes a day. Strength 1 is a workout that is under 14 minutes packed with foundational strength exercises. 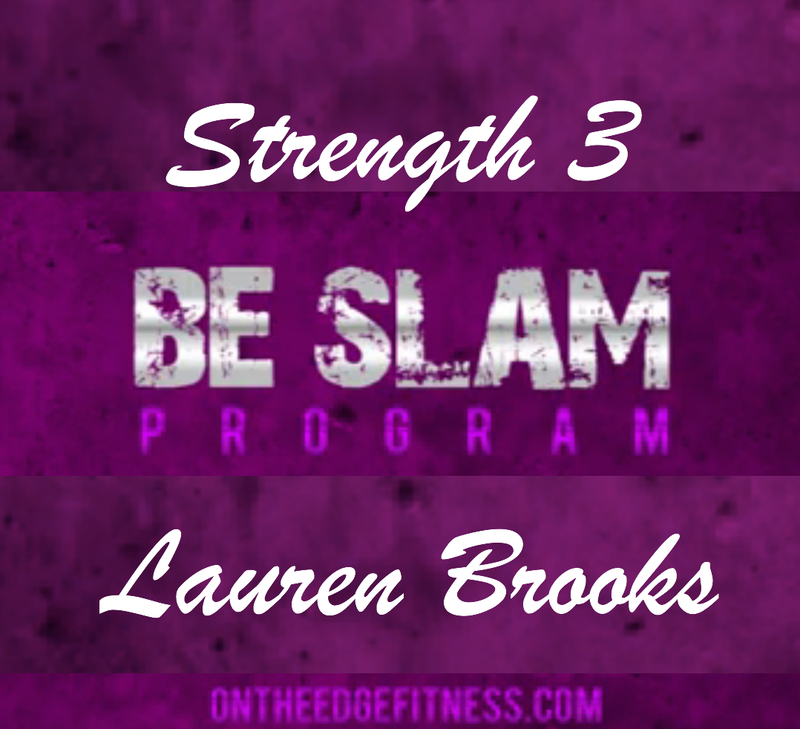 This video comes directly from our popular strength program Be SLAM. This is your opportunity to really fine tune your skills and work on the proper movement patterns throughout each exercise. By keeping the reps low, you will go in to each exercise feeling fresh, thus improving your skill! Improving your skill level will get you on your way to being Strong Like A Mother.